PERI CAD is the ideal professional tool for the experienced CAD user in the work preparation. 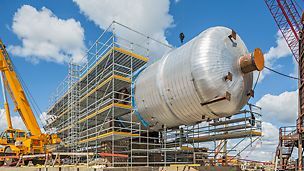 The software is used for a wide range of tasks in formwork and scaffolding planning – from simple ground plans with standard systems through to solutions for complex civil engineering structures. Operating System 64-bit Windows 7, Windows 8.x and Windows 10. 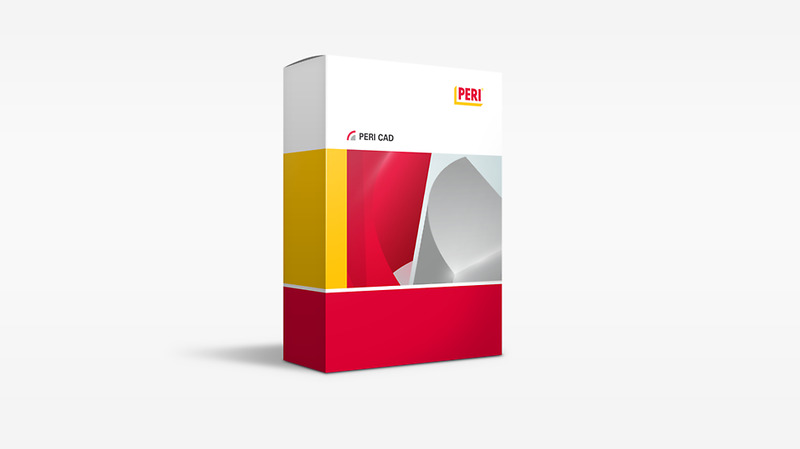 PERI CAD is principally simple and intuitive to navigate. Easily understandable documentation helps with the application of the software. For the start of the computer-aided planning to become even better, we train the users on the spot in our software training centre. Our professional team is available for training, the first introduction but also for the extension of existing know-how. Answers to questions of users and concrete help is also offered by the PERI CAD Hotline that our customers can call at any time. Test the capacity of our software before you buy it and check whether PERI CAD meets your requirements. The demo version is made available to you for 30 days without any limitations. During this time, you can extensively use the software for your applications and can contact our support when you have questions.